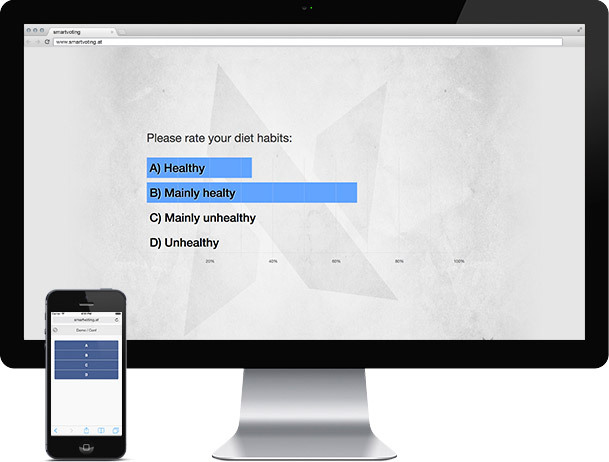 nedus is the e-learning product of netkey. It offers a simple way for providing online learning content and tests to your users. 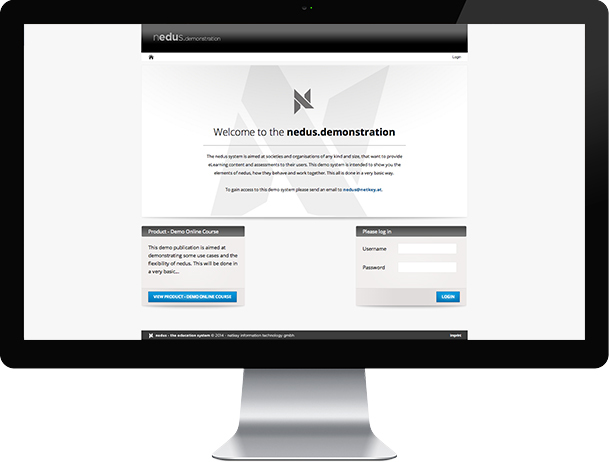 Clients can maintain their nedus system simply through a web browser and do not need to instal any local software. Learning content, tests etc. can be changed, published or withdrawn at any time without help from netkey. 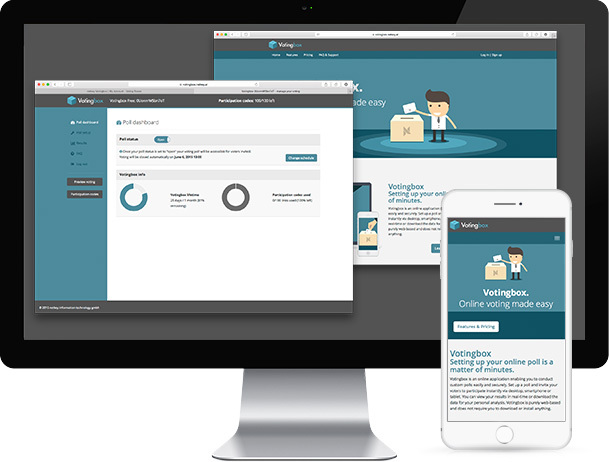 Smartvoting is a web-based app for live voting. All you need is internet and wireless in the room where the talk is given. The software works with all current web browsers. 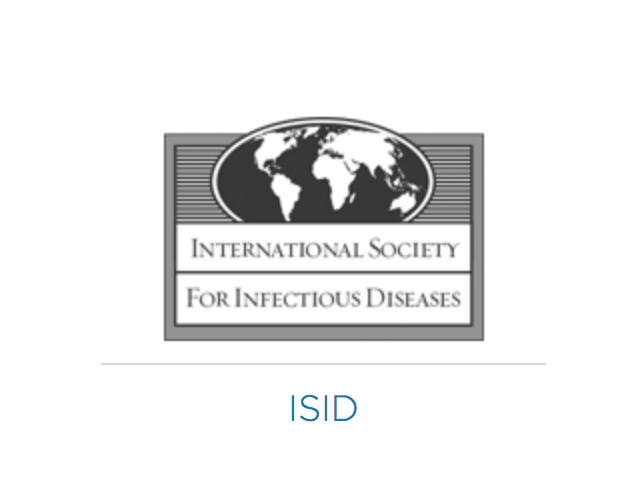 The attendees can use their smartphones, tablets and laptops. This interactive feature can enrich your talks! The Congress Venue App is a mobile information platform for congress delegates. Mobile apps give guests quick access to the most important pieces of information - anywhere. 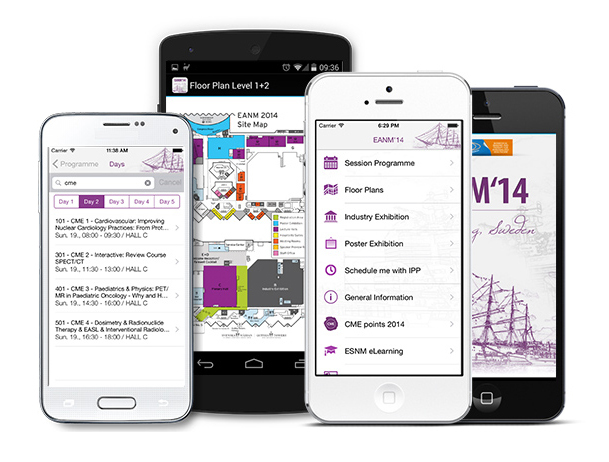 The Congress Venue App is currently available for iOS and Android devices. Benefit from nearly 2 decades of experience with development of standardized products and customer specific solutions. Continuous enhancements of our product portfolio and employment of newest technology lead to significant quality improvement of our services for you. Each and every employee, with experience in diverse domains, acts in the best interest of each of our customers. netkey constantly aims for the best possible solutions for our customers, which constitutes long lasting partnerships.